In October of 2015, the Institute for Policy Studies and New England Grassroots Environment Fund produced a webinar to launch the New England New Economy Fund. 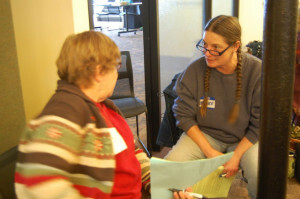 facilitates network-building activities to foster a learning community of local groups in New England. The Fund is a collaboration of New England Grassroots Environment Fund and the Institute for Policy Studies and utilizes the Grassroots Fund’s existing grant framework. Join this webinar to learn more about NENE, what it funds and how it works. You’ll hear inspiring stories from grassroots groups building the new economy in their communities, as well as learn about exciting training and skills-building opportunities NENE is supporting. 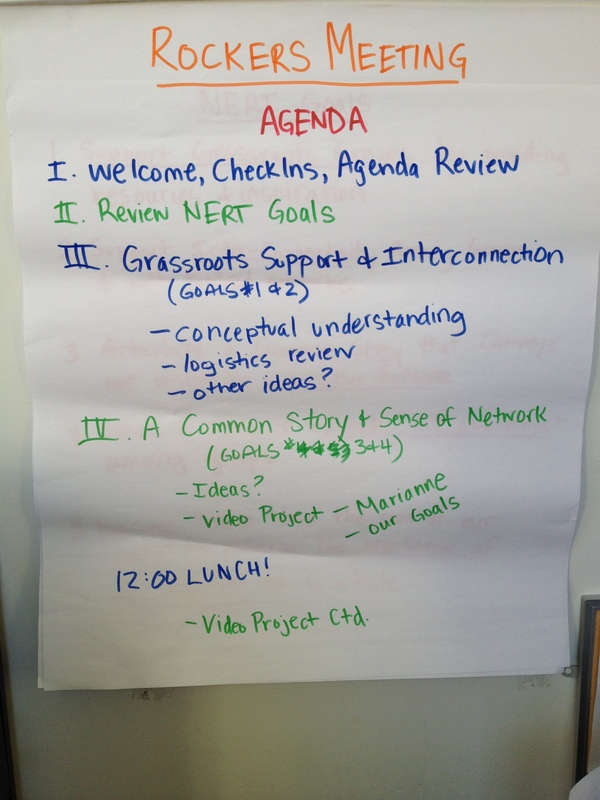 You’ll also hear about how NENE is supporting the New England Resilience & Transition (NERT) network to facilitate lesson sharing and joint action among local groups. As you know, action is needed now in New England and beyond to ensure that everyone has continued access to livelihoods, food, health care, transportation, energy, and other basic needs. Across the region, hundreds of local initiatives are working to meet these needs by building community resilience and shaping a new economy. NENE exists to support this activity and strengthen our regional movement for a new economy. Join this webinar to learn more and get involved. What are cooperatives and how do they work? What is their role in movements for justice, democracy, and equity? 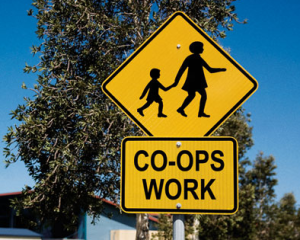 And how can you form a co-op in your community? This webinar series will explore these questions in depth with some of today’s leading thinkers and practitioners in this growing field. Cooperatives have a long, vibrant history in both the US and abroad, and have been an instrumental way of building wealth for everyday people. More than 130 million Americans already belong to one or another form of cooperative, and this form of ownership is poised to grow even bigger. Join our three-part webinar series to hear inspiring stories from co-op member/owners, find out about different models and the basic principles of cooperative ownership, consider the role of cooperatives in social movements, and learn how you can form a co-op to build democratically-owned wealth in your community and beyond. Register for just one, or all three discussions. In Co-ops 101, facilitator Jonathan Rosenthal, Executive Director of the New Economy Coalition and Co-founder of Equal Exchange, will lead a discussion about the basic principles of cooperative ownership—what it entails and how it works, as well as an overview of different cooperative models, such as worker, consumer, and housing co-ops. We’ll hear stories from two inspiring worker-owned co-ops, CERO and Toxic Soil Busters, and a resident-owned housing co-op, RAISE-Op about their work, background, and reasons for forming a co-op. Click here for facilitator and panelist bios. This webinar explores strategies to connect and integrate cooperative economics with grassroots political power building for a more just and sustainable economy. Panelists from Restaurant Opportunities Center United, New Era Windows Co-op, and Cooperation Jackson will explore connections between community organizing and building models for the future that meet our own needs. 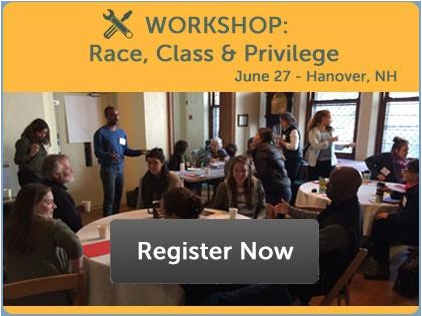 Facilitated by Aaron Tanaka of Center for Economic Democracy and Boston Impact Initiative, the discussion will unpack the relationship between direct action, political power building and cooperative economic development! Click here for facilitator and panelist bios. This webinar will cover the nuts and bolts of developing a co-op. Panelists will focus on business planning, legal and governance structures, and financing as key topics for consideration. The session will provide participants with an overview of relevant co-op resources and technical assistance providers from across the New England region. 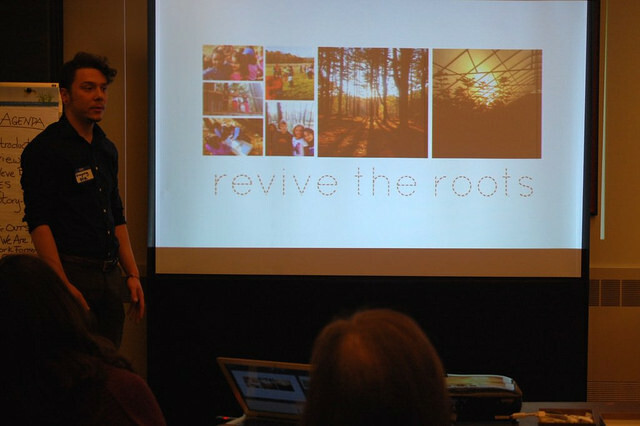 Great news – the New England Grassroots Environment Fund is providing a “Network Weaving” track at their upcoming RootsSkills training – with the ROCkers in mind! 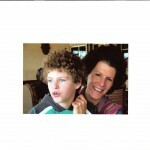 This promises to be a great opportunity facilitated by network weaver Beth Tener. The training will be on October 31 from 1 – 5pm in Keene, New Hampshire. Cost: $50 for Saturday, or $95 for the full weekend at RootsSkills (including housing on Saturday night). Scholarships are available for ROCkers – just email Sarah@LocalCircles.org. Read more below, and register here! 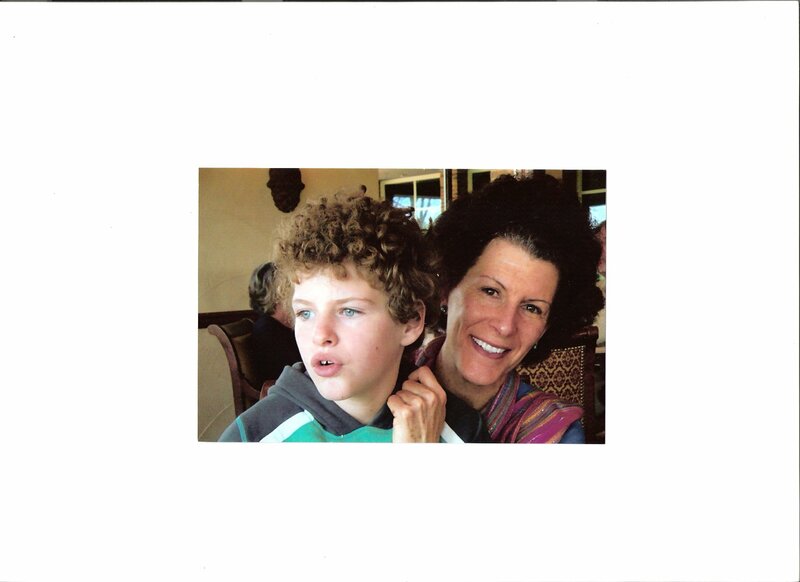 Workshop facilitator: Beth Tener, principal of New Directions Collaborative, works with leaders in local energy, local food, education, & community development to build skills in working collaboratively to catalyze change. 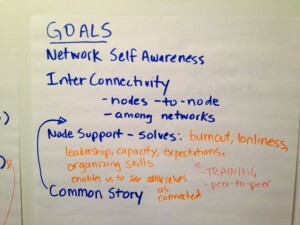 What does it mean to lead with a network mindset, e.g., in convening, connecting people, and creating strategy? 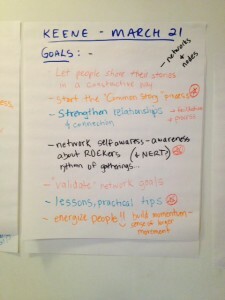 How can our network find shared purpose and generate the value that keeps people engaged and contributing? How can we convene meetings in ways that strengthen networks and create positive results on multiple levels? 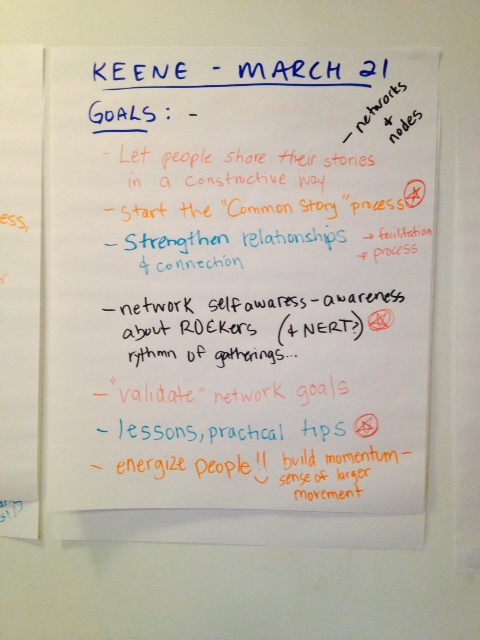 What are keystone habits to create a culture that supports a thriving collaborative network? The format will be participatory and offer a chance to try some of the techniques for convening networks, as well as offering opportunities to discuss and share experiences and learning with peers. Participants will also learn about network mapping tools that support people in “seeing the system” and mapping relationships. Those serving in a leadership/coordinating role in networks or other collaborative initiatives are encouraged to attend. Discuss these questions and much more at an upcoming training for grassroots groups! Building on insights from the groundbreaking new book “Missing Class: Strengthening Social Movement Groups by Seeing Class Cultures,” this highly participatory workshop, created by activists for activists, enables participants to look through a class lens at their own social justice work, and offers tools to build alliances for social change across race and class. Through this process, activists and community organizers can learn how to address class barriers that hamper their effectiveness and come together to win more gains. Amplify the voices of people of color, working-class and poor activists to build stronger a stronger movement. 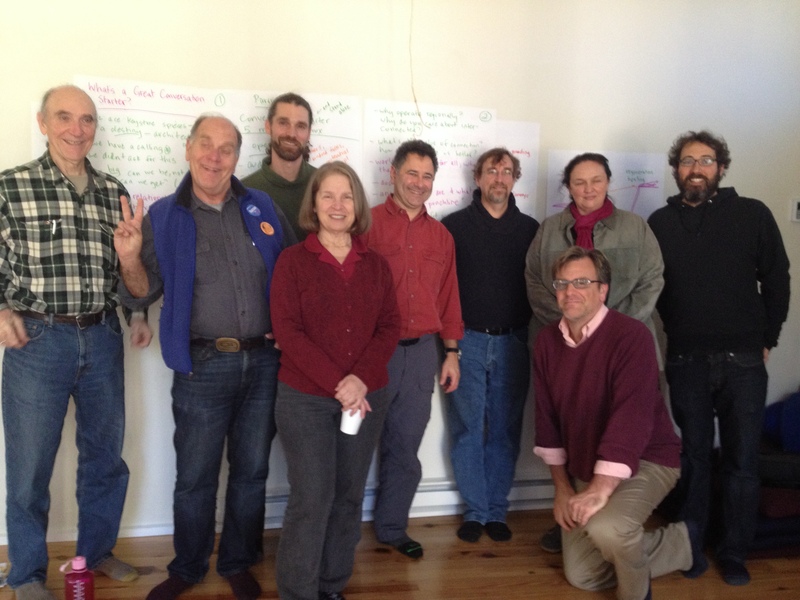 On Saturday, March 21, fifty organizers and activists from all six New England states (plus one intrepid Californian) gathered in Keene NH to discuss resilience, Transition, and the future we want to create. It was an amazing chance to realize that we are not alone in this work! After introductions, Cheryl King Fisher kicked us off with the Story of the New England Resilience & Transition (NERT) Network, which is now on its fifth regional gathering. We then heard three local stories. First up was Greg Sankey from Revive the Roots in Smithfield RI. Greg and three of his friends live in an old farm house that they are renovating into a community center and farm. 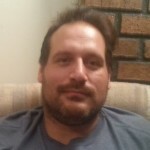 Scott Vlaun of the Center for an Ecology-Based Economy in Norway ME is “helping people overcome their paranoia and fear so they can do cool stuff,” and Lisa Conlan’s New Hope Time Exchange in RI is serving low-income families and connecting with all kinds of amazing community groups. We also heard from two “kindred networks”: Food Solutions New England and the Post Carbon Institute. Folks then had a chance to pair up and share their own stories with each other. We then we looked for themes in all these great stories. We noted that activities that are both fun and productive (“fun-ductive”) are the best way to get people involved. And, we agreed that you can’t force change, but that luckily many people are more open to new ideas than we might expect. We reminded each other to be persistent (but not forceful! ), to actively listen, and to never let fear stand in the way. To wrap up the morning, we looked at the in-progress map being created by Cheryl, Conrad Willeman & Elizabeth Marcus, which aspires to show all the resilience-related work happening here in New England (see below). We then moved into lunchtime, with yummy food provided by Keene’s Community Kitchen. Folks then got to choose from six different break-out topics: Building a Regional Communications Network, Food Solutions for New England, Inner Resilience, Restoring Ecosystems to Reverse Global Warming, Skills for Building Equity, and Time Banking. The equity break-out group circulated some excellent resources after the event – check them out here. After break-outs, we moved into Part II: Where We Are Now: Network Formation, facilitated by Lisa Fernandes. 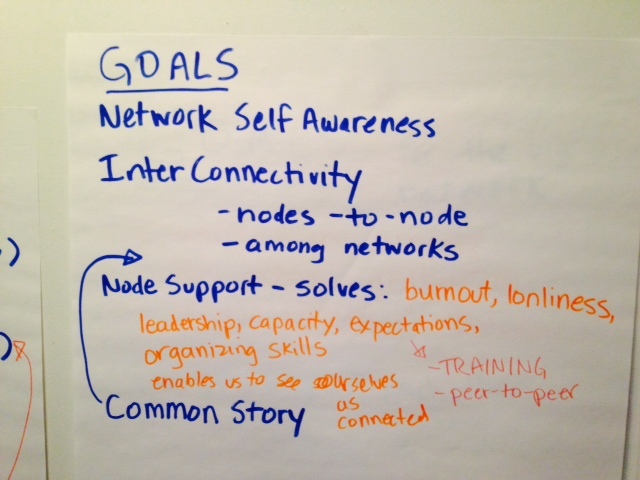 Lisa asked us to think about vibrant networks we are familiar with, and we brainstormed their characteristics, such as: clear identity, results, appropriate organizational structure, resources, transparency, trust, and relationships. Lisa reminded us that networks are made up of many one-to-one relationships between people, and thrive on connectivity (check out the slides here). Importantly, a network must have three components: process, results, and relationships. “So whatever else we are doing, we had better also be building trust-based relationships,” she reminded us. We addressed this need in Part III: Where We’re Going: Our Common Story, facilitated by Charis Boke. Here we focused on expressing our Common Story, or our Common Identity. In two lines facing each other, we iterated different answers to the prompt: “What are you doing in the world? What do you hope to become?” Folks then noted the common threads in these stories. A small group of folks is taking this input forward and writing a version of our Common Story. Finally, to conclude we sang a rousing version of “Row Row Row Your Boat,” with various creative lyrics interspersed throughout (“If you see a crocodile, don’t forget to scream!). We left energized and inspired, brimming with the knowledge that we are not alone in this work. See the full notes from the day here. 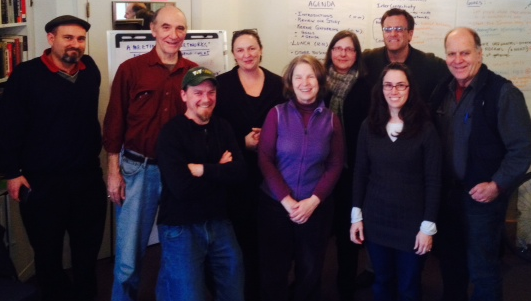 Big thanks again to Katy Locke and Transition Keene Advocates for hosting us! Here is a short list of resources to consider for further reading, discussion and training. 1) NEGEF and Class Action are teaming up to host a training April 11th, 2015, in New Bedford, Massachusetts. This will be right up our alley, linking class and intersectional awareness with climate stuff! Facebook link here, and website here. 2) Training for Change runs several kinds of wonderful trainings, including the Whites Confronting Racism training, several times a year. They will travel to groups who want to have them there, also–it may be interesting for NERT to consider running one of these trainings in our network. 3) The movement resource “Organizing for Power” has a lot of great documents and guidelines on its page–check it out here. 6) There’s a great book called Beautiful Trouble out there, co-written by a couple of folks, several of who are key organizers for 350.org (Joshua Kahn Russell, for instance, and several others). Here’s the link to the book’s anti-oppression definition. The book has exercises, definitions, suggestions for tactics and strategies for doing stuff…it’s great, so check out the whole thing. 7) For some good links to discussions about and background information on environmental justice and race issues, check out this website. 8) The book “Cultivating Food Justice: Race, Class, and Sustainability,” edited by Alison Alkyon and Julian Agyeman, is a collection of articles that are focused on how food systems in the US/internationally are systematically discriminatory at all levels on the basis of race, class, and more. There are lots of good articles in here, and if you use Google Scholar to search for the article title as in the table of contents of the book, you might even find a free PDF somewhere! I highly recommend it as a good jumping off point for a reading group or a discussion that is trying to better understand the linkages between these issues. Willi: Are Circles becoming a ritual for some? Sarah: I haven’t heard it put this way! But I’m sure some folks would resonate with this language. Localization is a critical guide in permaculture. What does this mean to you? In Resilience Circles, place is really important. People want to get to know their actual, in-person neighbors, and the characteristics of the environment where they live. Re-engaging with people and place is also a core value of the broader “new economy” movement. At the same time, a lot of people doing social action in Resilience Circles understand that we live in an interconnected world. They’re tracing back the causes of injustice and hardship and realizing that corporate control of our democracy is a root of many problems. So a lot of Circles have gotten involved in the national movement to overturn Citizens United, for example. In Resilience Circles, we usually sit in circles. It’s reflects the way we relate to each other as peers – we can all see each other, and each person is visibly included. There is a learning component in Circles, but we primarily learn from each other instead of from books or an ideology. Our stories are the basis of the learning, and the basis of the relationship-building. What are your base values? The Resilience Circles network is diverse and people bring a lot of different values and experiences to it. A core idea is to value each other — and ourselves. If people are suffering because of this tough economy, they may internalize a lot of shame and guilt. They may blame themselves. Hopefully by joining a Circle, they come to understand that this economy isn’t actually designed to serve people, that it values profit over people. And this can loosen the sense of shame and people can begin regaining a sense of self-worth. And of course, the purpose of a Circle is to create a new sense of security that is based in mutual aid rather than reliance on the corporate economy, so hopefully by relying on other people, the fear of economic insecurity can lessen. In addition to valuing each other and themselves, many people in Circles highly value the natural world around them. For example, one group is working hard to protect the local bees by engaging in an educational campaign about which lawn treatments kill bees. They knocked on doors all around their neighborhood. Many groups value local food and farms. They join CSAs or even start community gardens. What are the most common personal security issues facing us as planet? I think it depends on what you mean by personal security. Many folks in the US are struggling to make ends meet, and we need higher wages and more meaningful livelihoods for people. We need dignified work, as Catholic Social Teaching puts it. But security also comes from a whole other range of invisible things in our lives – from clean air and water to neighborhood and civic organizations to your local government picking up the trash. So many systems need to function to ensure our security—from health care to banking to agriculture and food. And many of these are not well supported or resourced as they should be. This is even more clear in poorer parts of the world that have borne the brunt of colonialism and so on. Basically, people create security together, and in a world that increasingly values (some) individuals over communities, security has eroded. You say that Circles can bring “mutual aid and community support.” But there are many degrees of economic security – from poverty to the rich. Do you typically have all types of folks in one Circle? There has certainly been a range of people participating in Circles, though within each Circle, there may be less of a range. It’s great to have diversity, because people from different class backgrounds bring different strengths, skills, and experiences. But as we know, we’re very segregated, and building cross-class relationships can be a challenge. Personally, I do like the colloquial meaning of this term – that your neighbor is someone who lives near you. I think rekindling these kinds of place-based relationships can have a huge effect on people’s lives – and potentially also our social movements. Many people from older generations lament a time when we all knew the people who lived within close proximity, and had a lot of informal social time with them. This is a kind of social network that no longer exists as much, and isolation has skyrocketed as a result. Isolation is a terrible epidemic, impacting everything from health to happiness to our ability to create social change. So I like that meaning, but I also like the meaning Jesus gives the word “neighbor” in the story of the Good Samaritan. That a neighbor is any human—we’re all one family. You see the process as ‘part of a larger effort to create a fair and healthy economy that works for everyone in harmony with the planet.’ Give us some examples from a successful Circle? We are going to hold a webinar featuring stories from two successful Circles on Nov 18 – I encourage everyone to join! (Register) The meaning of success really does vary widely, and that’s the beauty of it. One example is the group in Portland OR who has been meeting for 5 years and has really become a core support group for each other. They know each other so well and they’re there for each other in good times and bad. Another great success was Connie Allen’s group in Maine that focused on helping each other live with limited income. You can read about that here. Another great success story comes from Maryland, where several Circles formed and disbanded, but many people in them continued to know each other and formed lots of other kinds of groups as well. They participated in “house parties” with different movements– particularly the Move to Amend movement—and connected with a widening group of people that way. They ended up starting a Transition Initiative and getting their town to pass an ordinance supporting an amendment to overturn Citizens United. I like this story because it shows that your Circle doesn’t have to last forever in order for it to be a “success.” And it also reflects the reality that people move in and out of things over the months and years, and that’s normal and natural. Are Circles connected to the DIY and Transition movements (or others)? Yes definitely. Resilience Circles doesn’t have its own agenda, so members borrow and incorporate from other streams. We did a webinar with Transition US a while back about how these two approaches work together (see it here). Lots of Transition Initiatives have used both approaches successfully, including my own here in Jamaica Plain, Boston. There is also a lot of overlap with Move to Amend and the New Economy movement. Part of your outcome seems to be inspirational? One participant mentioned his congregation in a story. Is there also a spiritual benefit to Circles? Most Circles have been based in congregations, often UU or UCC churches. Churches like hosting them because it’s a potential way to meet new members of the community. It can also be a way to support under-employed folks in the congregation. And there is a long history of church-based mutual aid societies, of course. The Resilience Circle approach borrows from that tradition. There is no explicit spirituality or religion in the Circles. They have diverse memberships – people are Jewish, Christian, agnostic, secular, etc. But people do make connections between the values of the Circles and their own religious or spiritual values (as I have in this interview! ).